We’re happy to have served our clients for 15 years. Below, hear our co-founders Lori McClung and Scarlett Bouder reflect on why the work we do at ACS is so crucial and why they work so well together. Advocacy & Communication Solutions, LLC (ACS) is a national communication, advocacy and strategy development consulting firm that helps nonprofits, for profits, government agencies, and philanthropic organizations successfully share their messages about target issues with key audiences, advocate for policy change, and position themselves as leaders in their respective fields. 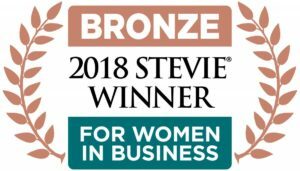 Incorporated in 2004 and headquartered in Cleveland, Ohio, ACS is one of the only female and minority-owned certified Small Business Enterprise (SBE) consulting firms in Ohio. ACS is a recipient of the Council of Small Enterprises (COSE) “10 under 10” Award. ACS has gained a national reputation for its communication and strategy development expertise and its deep understanding of policy and advocacy. In 2015, ACS was honored with two major awards. ACS received a Platinum Award in the Communication Plan category of the MarCom Awards for its two-year strategic communication plan for PRE4CLE, Cleveland’s plan to expand high-quality preschool to all children in the city of Cleveland. An international creative competition that recognizes outstanding achievement by marketing and communication professionals–this year’s MarCom awards had 6,000 entries from 34 countries. See the press release about this award here: marcom awards press release. 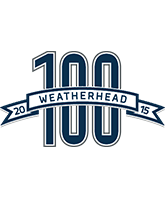 ACS was named as a Weatherhead 100 Upstart Winner as one of the fastest-growing companies in Northeast Ohio. 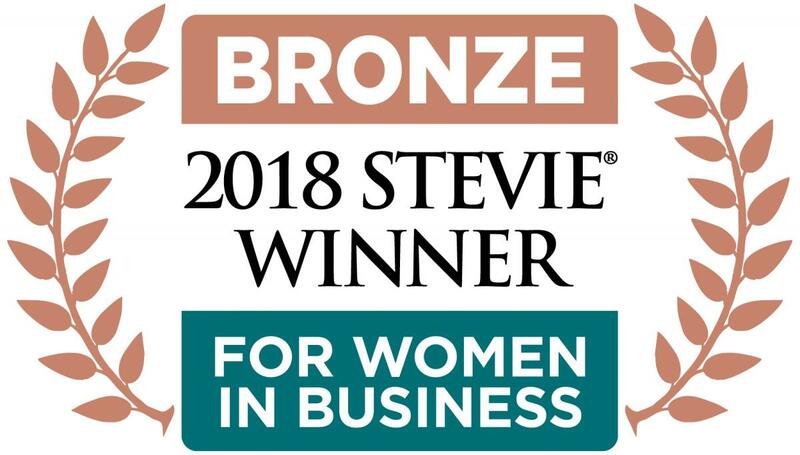 ACS was awarded a bronze medal for the Stevie Award for Women in Business in 2018. Founding partners Lori McClung and Scarlett Bouder have worked together as staffers, business partners or coordinated stakeholders since 1999. Their experience, combined with the rest of the ACS team, reflects more than 50 years as legislative and communication experience within the early childhood, K-12 education, health and human services, workforce, and Medicaid, at the local, state and national levels. ACS has applied this expertise to engagements with dozens of public, private, nonprofit, and philanthropic organizations throughout the country, successfully lobbying for policy change; developing and implementing advocacy and communication strategies; conducting research and training; and building successful public awareness, political, policy, marketing and communication campaigns. As a result, ACS has successfully shifted public opinion, garnered community support, and secured funding for important issues that affect vulnerable and at-risk individuals. With deep roots and connections in the fields ACS serves, the team brings knowledge, insight, and relationships combined with subject matter expertise that are unmatched by other firms. ACS’ efforts have shined a light on organizations doing life-changing work, bringing attention to and support for the most vulnerable and at-risk individuals who have may not have a voice. The bottom line is that ACS helps its clients identify and address issues, build their own capacity, and sustain their efforts around the work that matters most to the vitality and health of their communities.